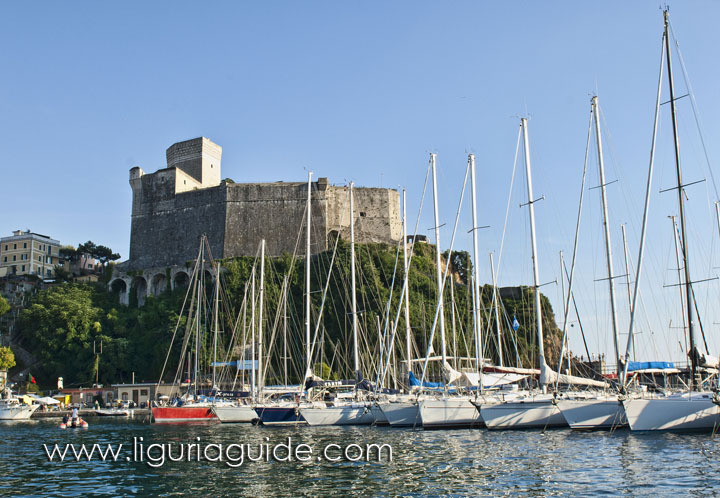 Whether you are sailing Liguria in your own yacht or decide to chart a boat and explore the region, you are guaranteed an exciting and unforgettable sailing holiday. 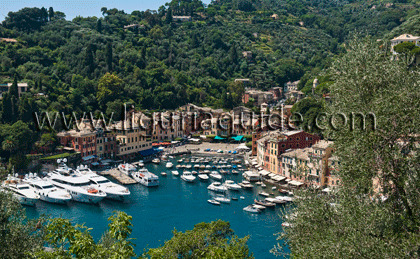 You can rub shoulders with the rich and famous in Portofino harbour as well as explore the buzzing sea side resorts, the quiet historic villages, unspoiled bays and secluded beaches along the Italian Riviera. 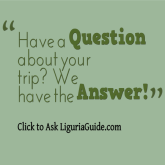 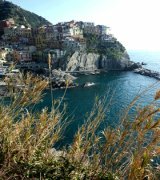 In the summer, you can easily sleep at anchor in the various bays and picturesque inlets along the Liguria coast.